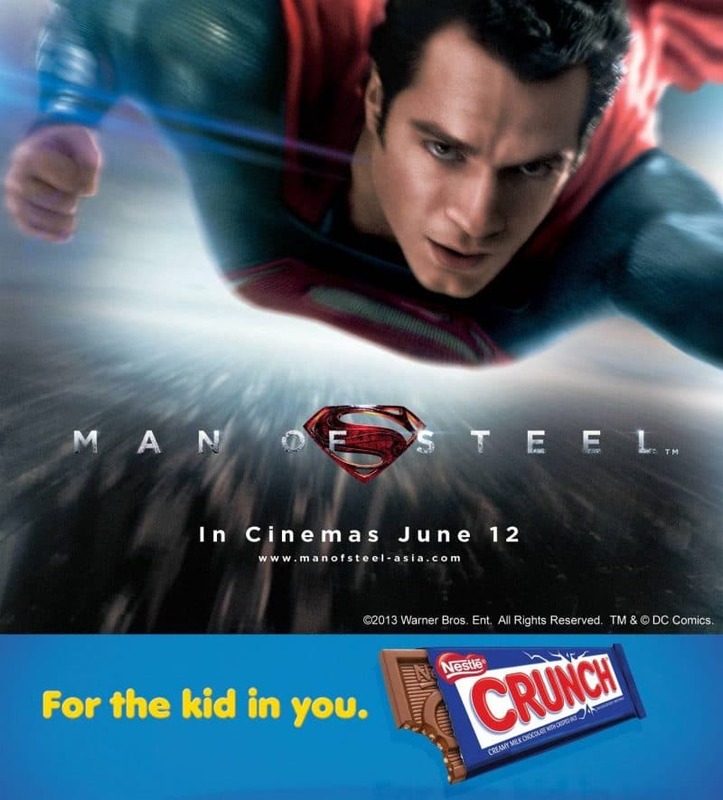 Join My NESTLE CRUNCH "Man Of Steel" Movie Screening Giveaway NOW! - All Chucked Up! You are Here >> Home >> Rambling >> Join My NESTLE CRUNCH “Man Of Steel” Movie Screening Giveaway NOW!